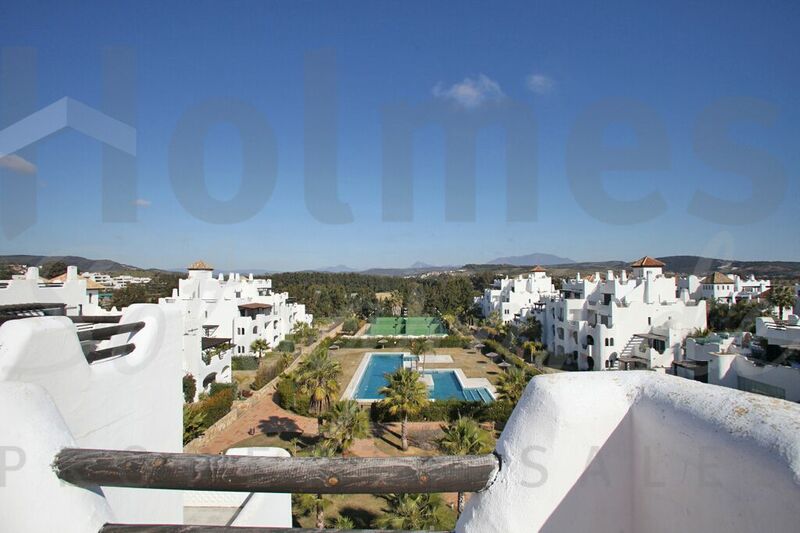 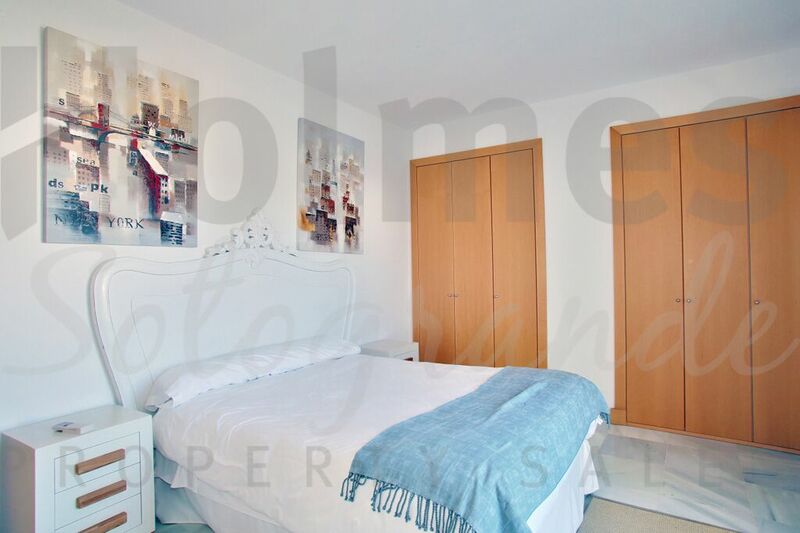 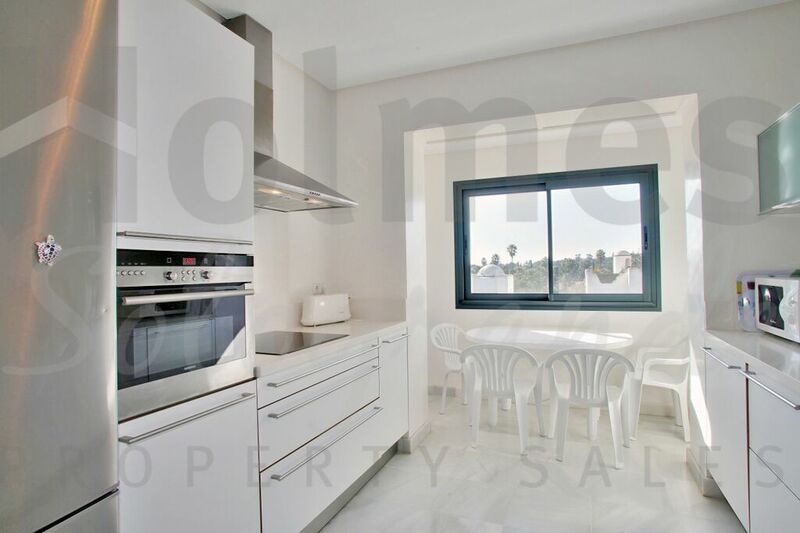 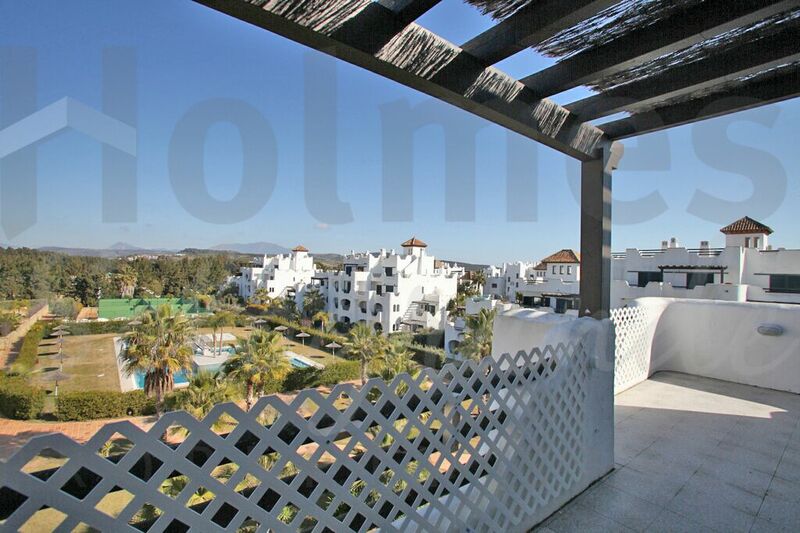 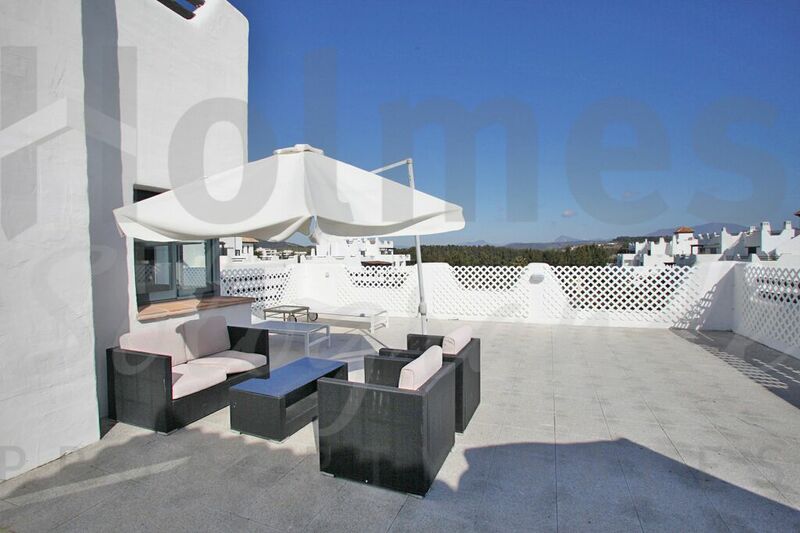 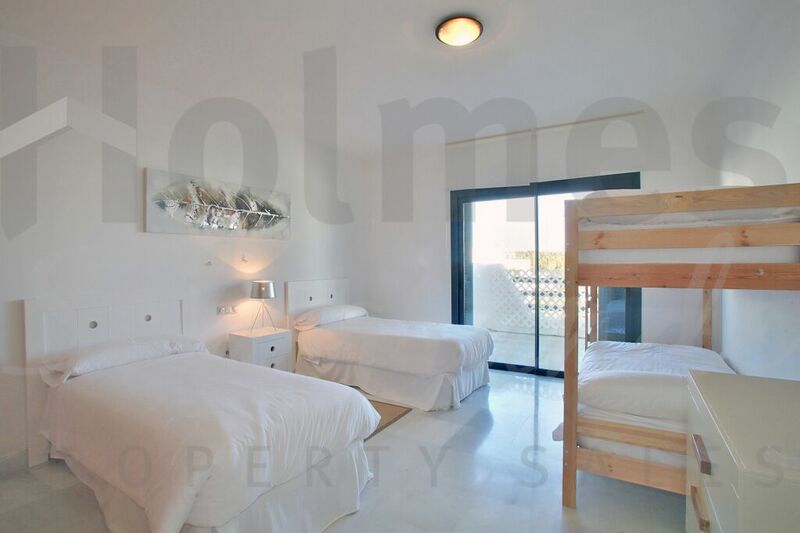 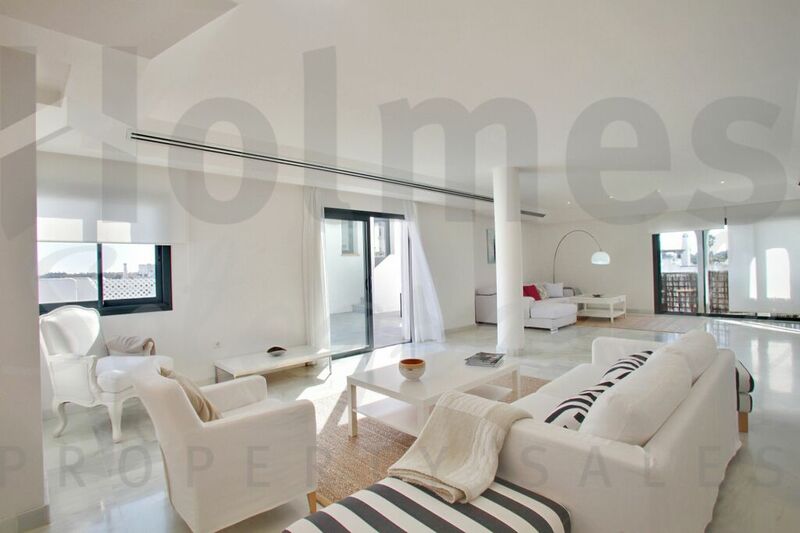 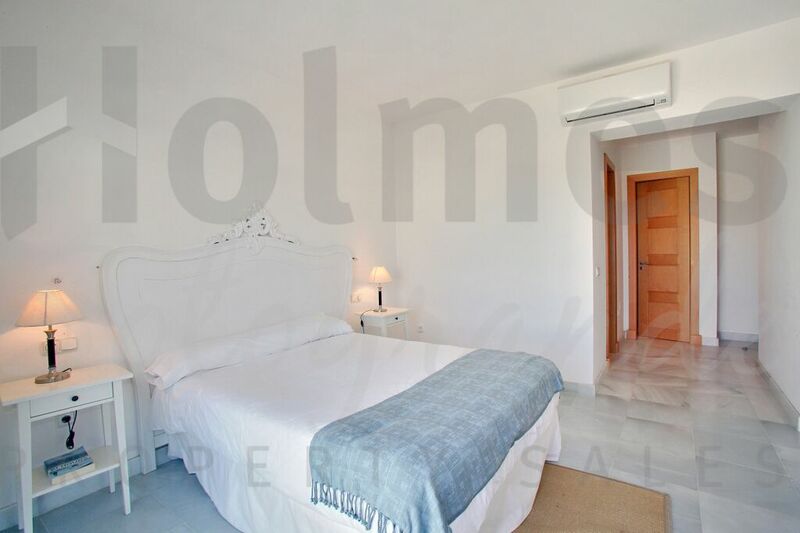 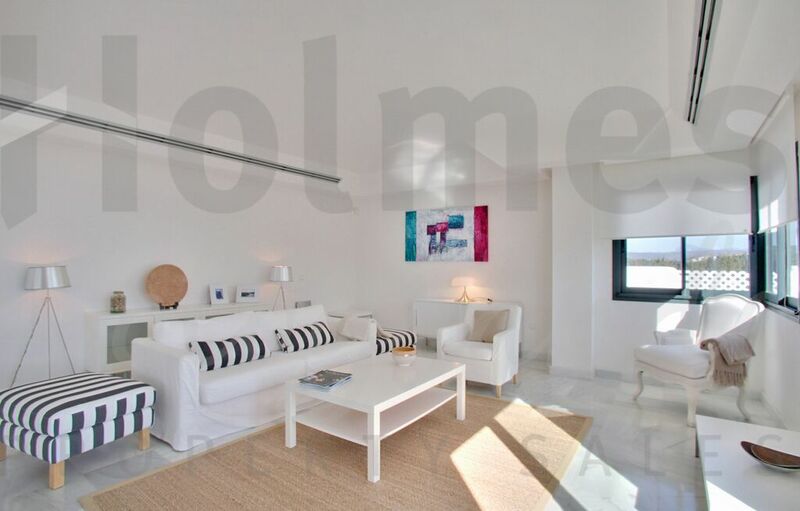 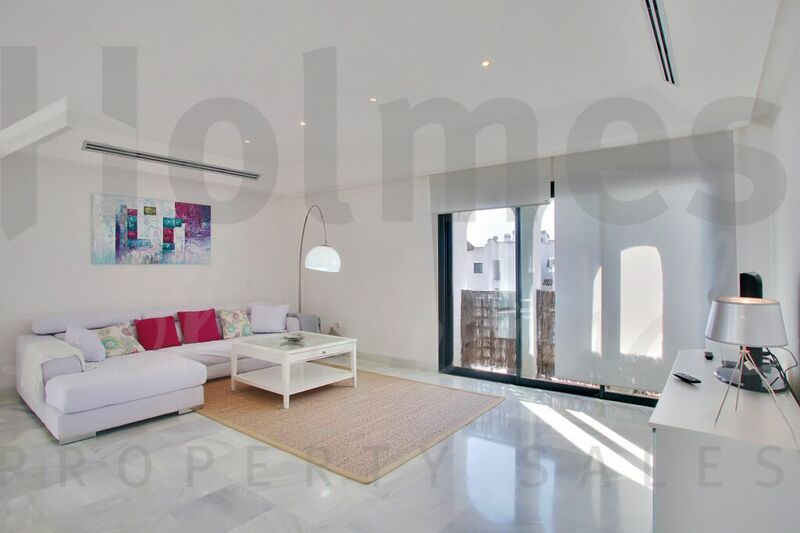 Stunning duplex penthouse located in "El Polo de Sotogrande" with 4 bedrooms. 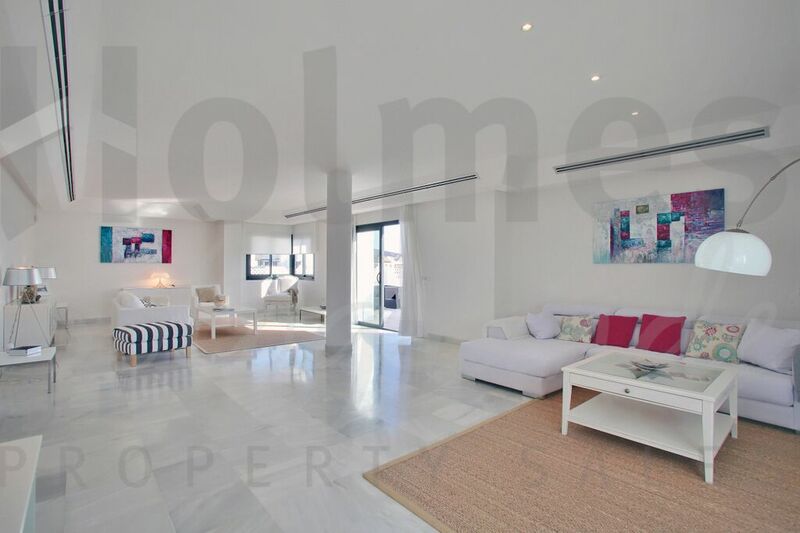 Stunning duplex penthouse located in "El Polo de Sotogrande" complex which offers communal gardens, pool, spa, gymnasium and paddle court. 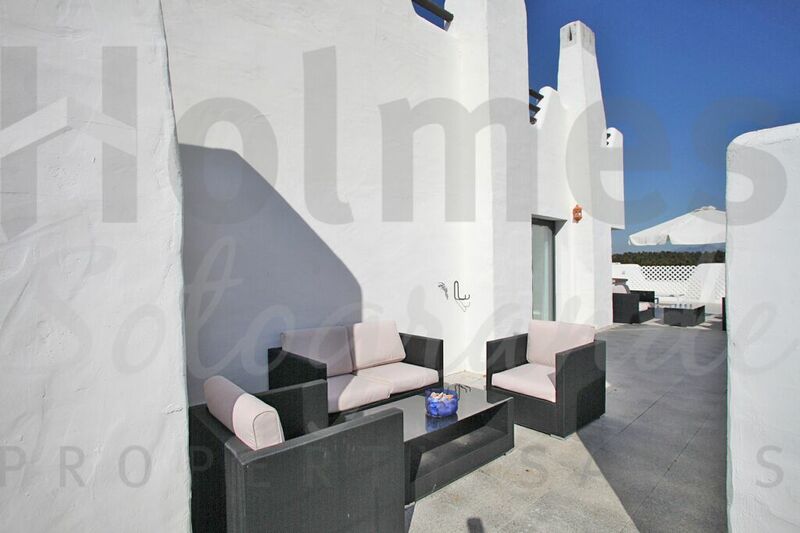 Its spacious accommodation comprises of an entrance hall, guest toilet, fully fitted kitchen, spacious living/dining room with access to the terrace, master bedroom en-suite, 3 further bedrooms, 3 bathrooms and a big terrace. 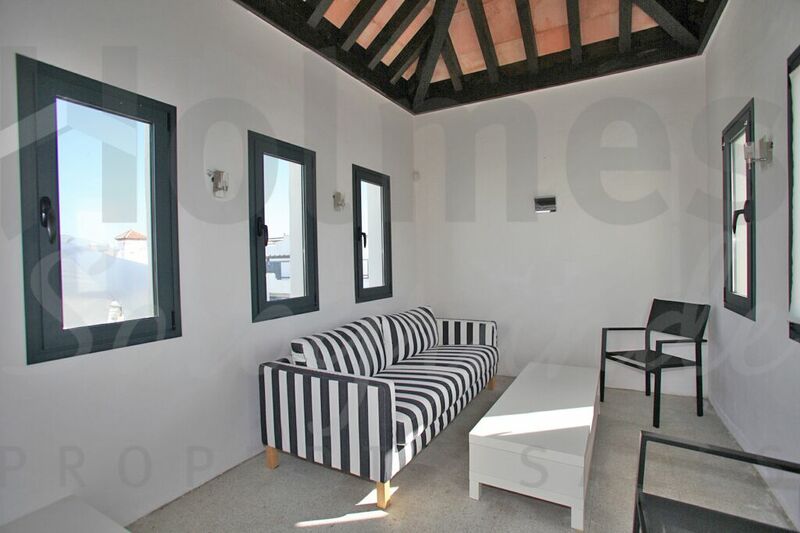 Other features are: hot/cold air conditioning, double glazing, 2 parking spaces and 2 storerooms. 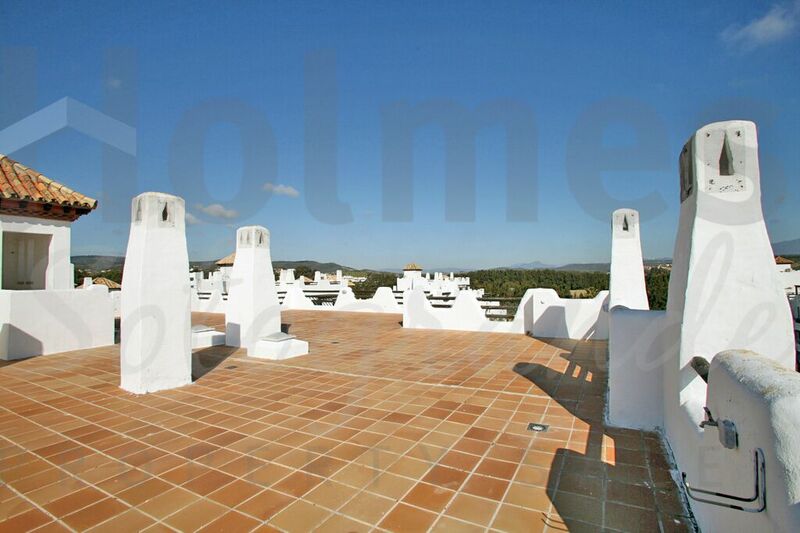 It offers huge terraces, including a roof terrace with lovely views. 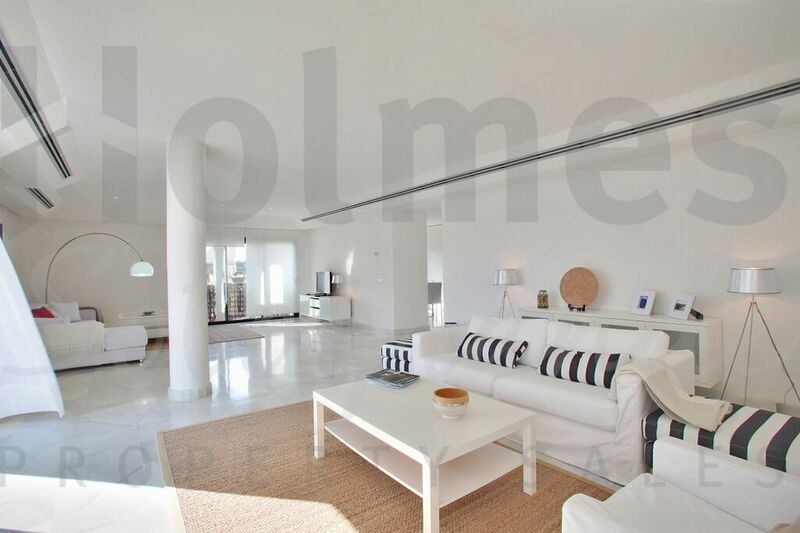 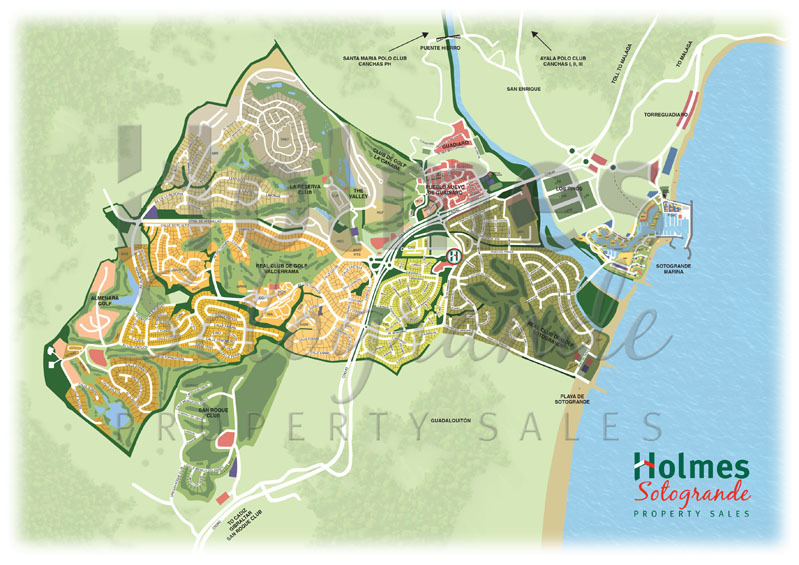 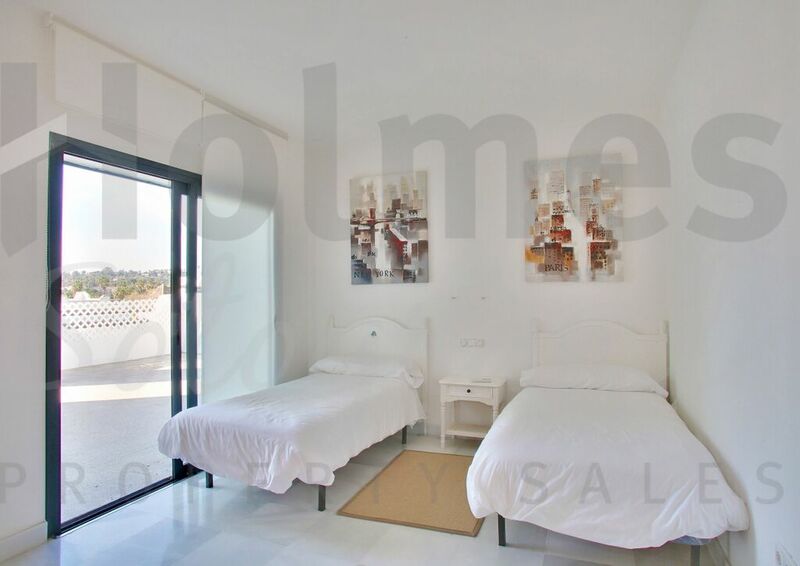 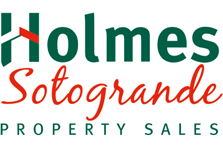 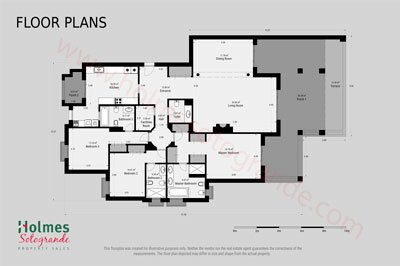 Please send me more information about ref HPO-1668, Penthouse in El Polo de Sotogrande, Sotogrande or similar properties.